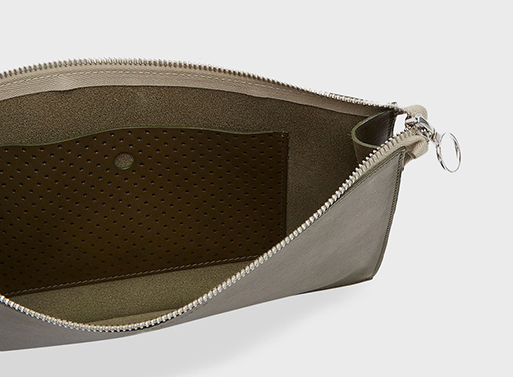 There’s the smaller A6 Pouch as well; it’s sized for a snug travel wallet where you can keep your passport, currency and tickets all in one place. 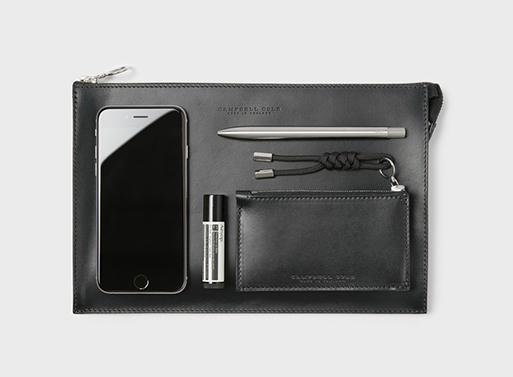 Or, just use it daily for your phone, pens, and notes. 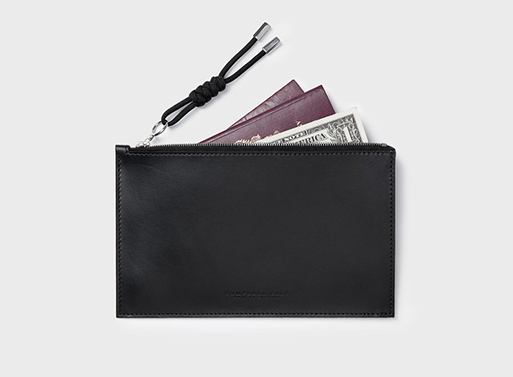 Looking for a smaller wallet? 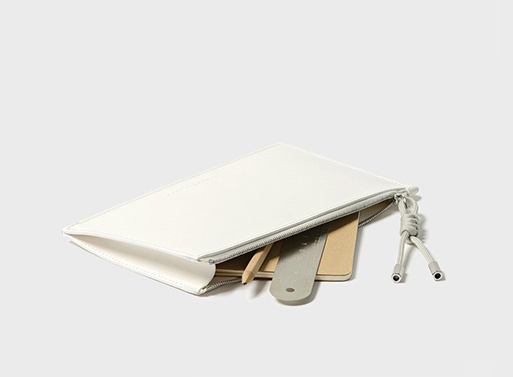 There’s those as well, plus card holders, coin pouches, and key wraps. Available from Campbell Cole, £135.00.